Bekijk hier alle boeken van Courtney Peppernell. De boekenlijst is gerangschikt volgens de recente verkoopcijfers, dus de best verkochte boeken van de voorbije maand staan bovenaan. Er worden per pagina 10 boeken getoond. Je kan onderaan op de grote knop klikken om de volgende 10 boeken van Courtney Peppernell te zien. 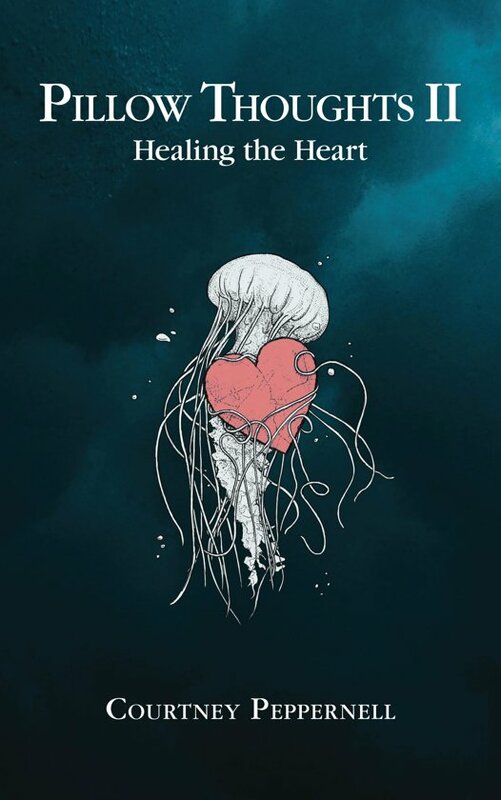 Offers a collection of poetry and prose about heartbreak, love, and raw emotions Make a cup of tea and let yourself feel. Pillow Thoughts is a collection of poetry and prose about heartbreak, love, and raw emotions. It is divided into sections to read when you feel you need them most. 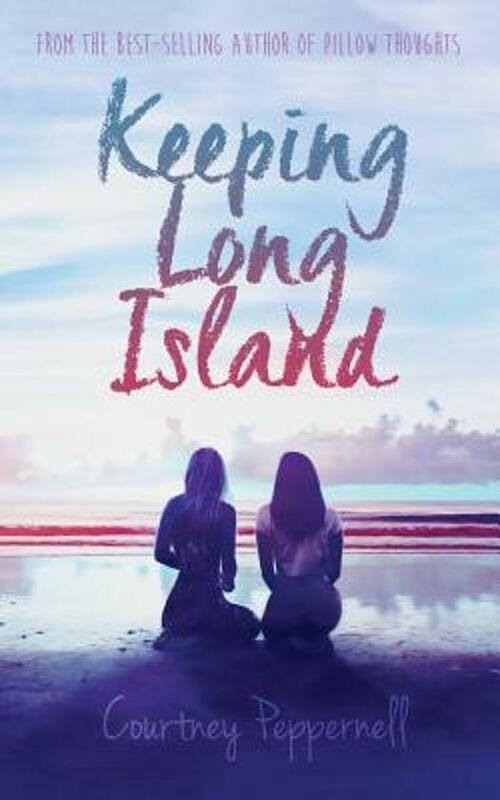 Courtney Peppernell is an LGBT author from Sydney, Australia. Her biggest aim is to help others realize they are not alone in their feelings or challenges. When Courtney isn't writing, she enjoys keeping fit, listening to music, dabbling in DIY projects, and training her dog, Hero. 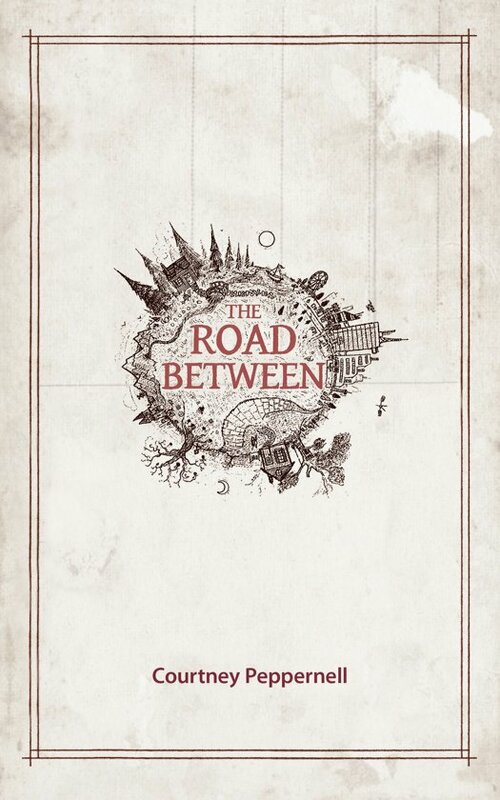 The Road Between is poetry well-lived. Poetry for the soul that walks the fine line between losing yourself in the world and finding yourself again, often in the smallest of moments. Courtney Peppernell is the bestselling author of Pillow Thoughts, a collection of poetry and prose about heartbreak, love, and emotion. Make a cup of tea, find your place, and lose yourself in the pages. Make a cup of tea and let yourself feel. 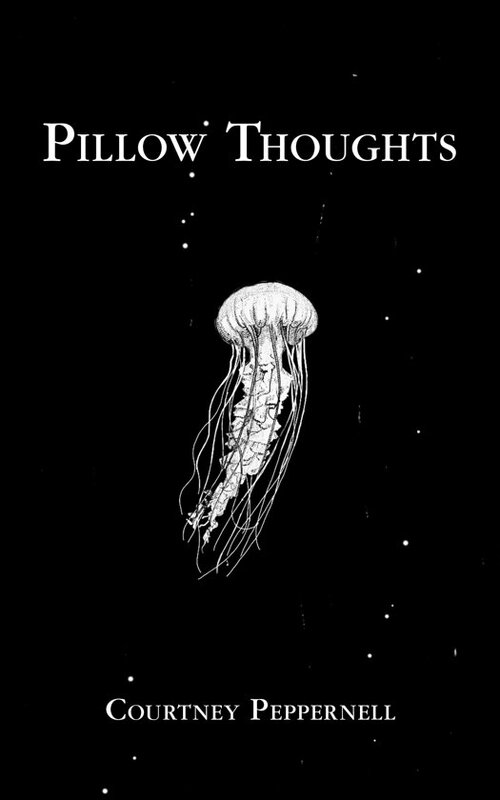 Pillow Thoughts is a collection of poetry and prose about heartbreak, love, and raw emotions. It is divided into sections to read when you feel you need them most. Courtney Peppernell is an LGBT author from Sydney, Australia. Her biggest aim is to help others realize they are not alone in their feelings or challenges. When Courtney isn't writing, she enjoys keeping fit, listening to music, dabbling in DIY projects, and training her dog, Hero. 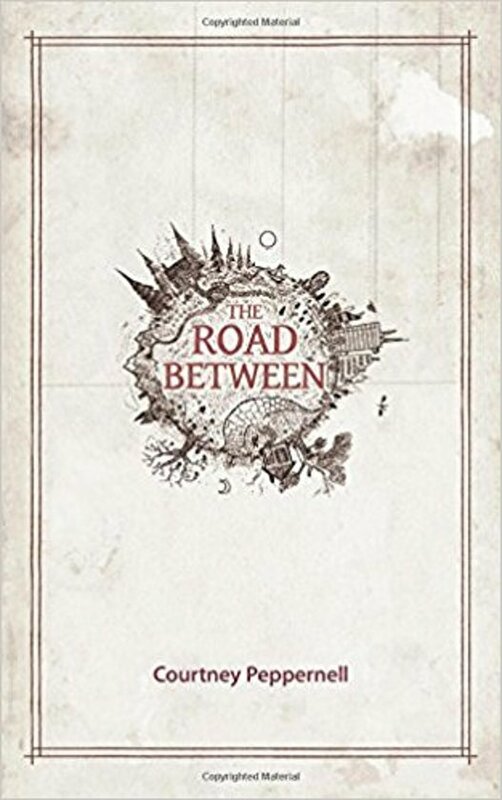 Poetry for the soul that walks a fine line between losing yourself in the world and finding yourself again, often in the smallest of moments. 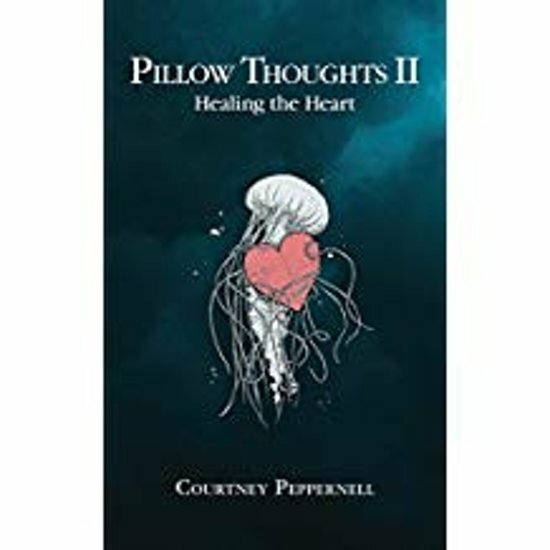 Courtney Peppernell, author of the internationally best-selling poetry series Pillow Thoughts delivers another collection of prose and poetry that asks the reader to look deep within themselves and heal the ache. The Road Between is the journey you take from the shadows to the light. Settle in, lose yourself in the pages, and find the strength to come back home.